Pikesville Animal Hospital is aware of the vast amount of information available in the internet. Out team has evaluated the following websites and found them to be trusted sources of information. Please click on the image below to navigate to their website. Pet Obesity Prevention is made up of dedicated veterinarians and healthcare professionals who are committed to making the lives of your pets more vital. Do you have general questions on what to feed your pet? Check out Tufts University's Clinical Nutrition Service. Pet Health Network has a lot of helpful and informative information on your dog or cat. 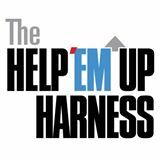 The first and only dog-lifting mobility harness for dogs. The best resource for any animal poison-related emergency, 24 hours a day, 365 days a year. If you think that your pet may have ingested a potentially poisonous substance, call 888-426-4435. Please note that there is a $65 consultation fee. HomeAgain is an advanced lost pet recovery service dedicated to the safety and well-being of your pet. If you have questions about animal health, medications, therapies, surgery, behavior, or safety, check out VeterinaryPartner.com for some helpful information. Laser therapy is an FDA-cleared modality that reduces inflammation and results in pain reduction. Researching Pet Insurance? Pet Insurance Review has real pet owners giving their opinion on the pet insurance policies they have from various companies. 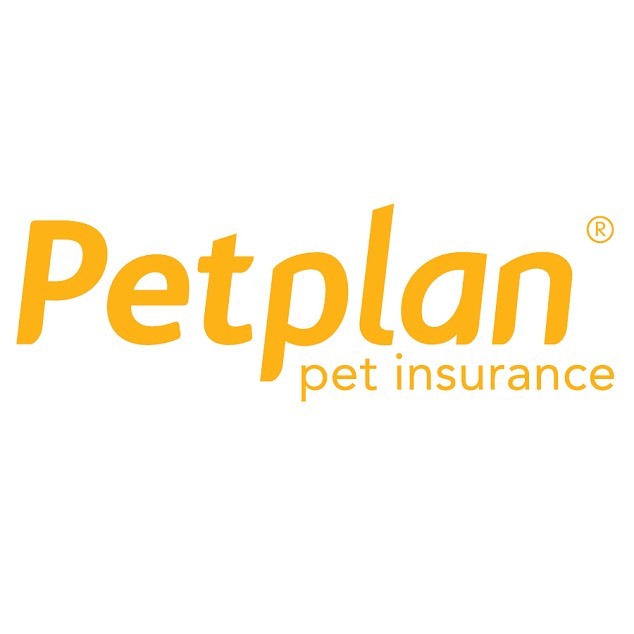 If you are looking for a veterinary recommended Pet Insurance, check out PetPlan!